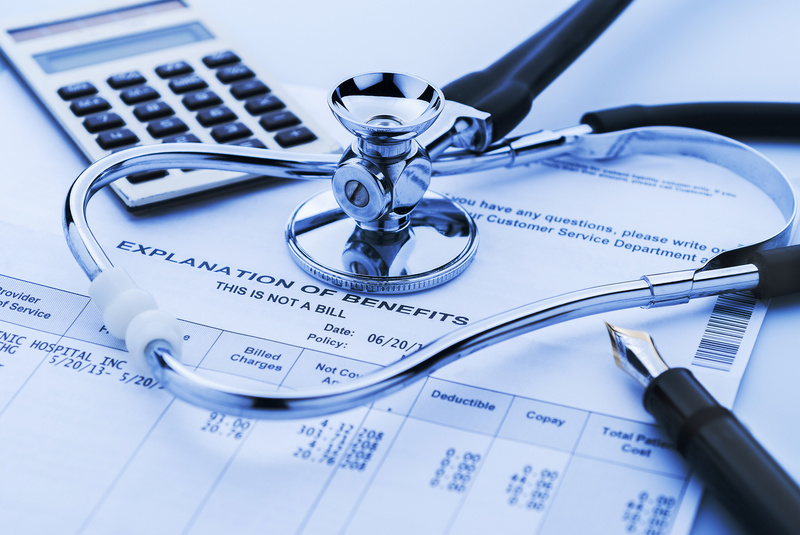 Proper patient medical billing has always required a specialized skill set. Increased regulations and seemingly constant insurance changes now complicate it more than ever. Are you looking to increase efficiencies within your medical practice? Would you like to significantly improve patient care? Outsourcing medical billing may be the answer. Outsourcing this critical task should not be taken lightly. However, there are many compelling reasons to consider making the move. Here are six of the most important advantages. When considering the total cost of a single in-house employee, it’s easy to see how outsourcing can offer economic benefits. In addition to reduced costs, outsourced services are typically more reliable. With outsourced billing, you don’t have to worry about hiring a replacement if your billing employee turns out to be a poor fit for your practice. You also won’t have to deal with training, sick calls, vacations, and other distractions. Outsourcing medical billing reduces billing errors, which helps you get paid faster. Professional companies scrub bills before submission. This reduces the likelihood of transposed numbers, coding errors, and other issues. Avoiding insurance reimbursement claim denials saves you time and money. Minimize requests for additional information by ensuring your billing is done right the first time. Without the distraction of dealing with billing issues, you and your staff can focus on patient care and satisfaction. Your patients will appreciate that you’re less stressed out. You’ll have more time to devote to developing personal relationships with them. Happy patients lead to long-term loyalty and plenty of new patient referrals. Instead, let the professionals handle it so you can spend your time doing the things you do best. Most outsourced medical billing is extremely economical and offers benefits that quickly improve your bottom line. Professional fee analysis can help ensure you’re earning the best possible reimbursement rates. Policies and procedures help reduce the length of your billing cycle, and professional staff is on hand to deal with billing denials. Since outsourced billing provides you with a full staff, you don’t have to deal with reduced cash flow as a result of employee vacations or other office upheavals. No matter what happens within your practice, you can have the confidence of knowing your billing will continue without interruption. Rules and regulations are constantly changing, and in-house medical billers can have difficulty keeping up. Outsourcing medical billing can help you avoid the headache of worrying about surprise visits from the Office of Inspector General (OIG). Professional companies are able to maintain expert staff who are trained to keep up on changes in coding, carrier rules, and fees. While you may initially think that turning your billing over to a third party means you’re giving up control, this is actually far from the truth. When you’re not distracted by day-to-day billing tasks, you can spend time reviewing reports that give you a much better look at your practice as a whole. This allows potential problems to be spotted and addressed before they become major issues. When your data is professionally processed and readily available, you benefit from a whole new level of transparency. Being able to run reports on demand brings you more control than ever. In addition, IT hosting services and included software products eliminate the need to maintain your own software contracts and maintenance support. At Rev-Ignition, our number one goal is to help improve your practice’s productivity and overall operational efficiency. Our services are designed to help you reduce manual paper processing and move your practice into the digital age. Our software allows you to sort through tons of information without shuffling mounds of paperwork. Keeping your records in digital form makes accessing information far more efficient and helps to improve claim accuracy. Once you experience the difference, you’ll wonder why you didn’t do it sooner. Whether you need our full software suite or a single service, we’re here to help. Contact us today to learn how we can improve your financial processes. Our professional team will gladly explain the specific advantages RCM software can bring to your practice and help you choose the best products for your needs.